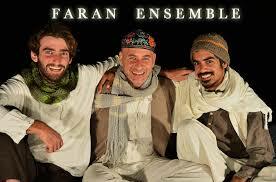 For years, the members of Faran have gathered regularly for over five years in a quest to express their musical and spiritual journey. 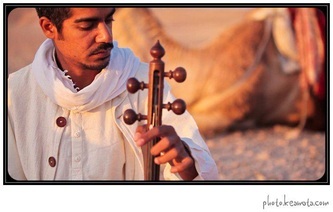 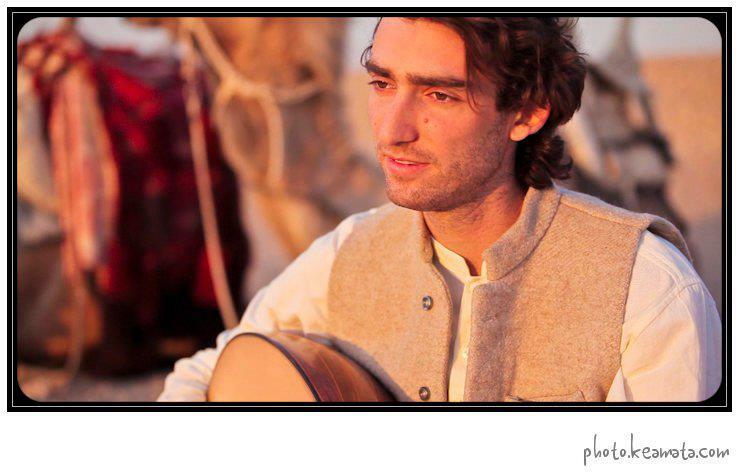 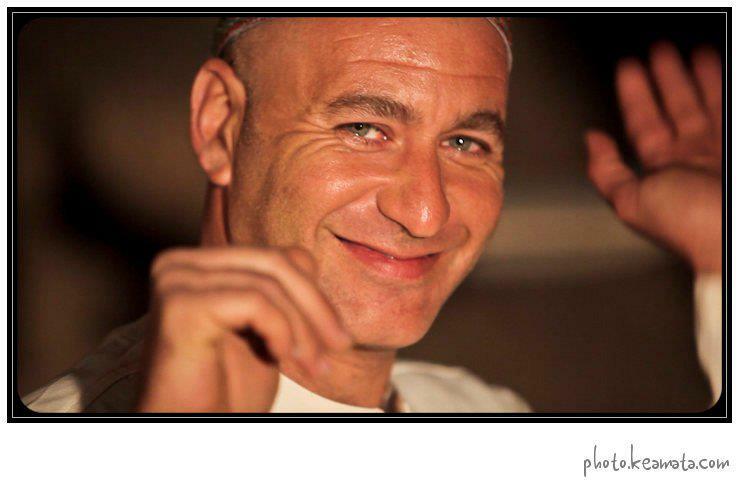 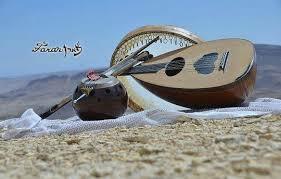 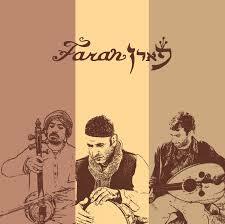 Having studied with some of the finest World Music teachers and musicians, Faran’s original compositions incorporate the music from throughout the Middle and Near East. 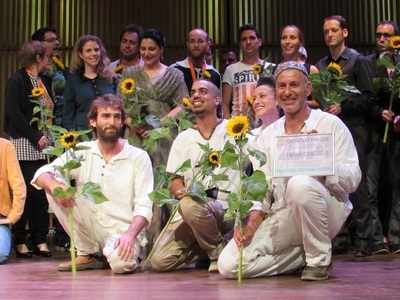 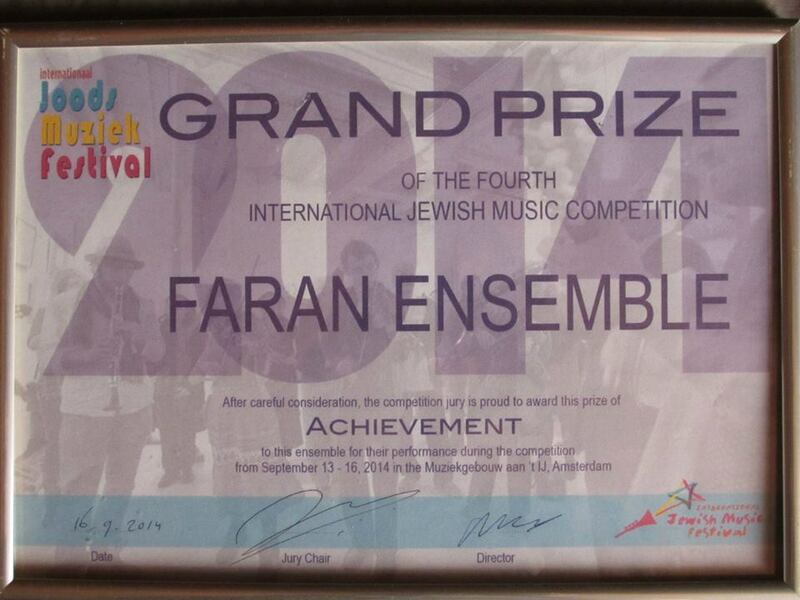 Winner of the Grand Prize of the Fourth International Jewish Music Competition at the Jewish Music Festival in Amsterdam, September 2014, the Faran Ensemble members grew up in a variety of backgrounds and environments. 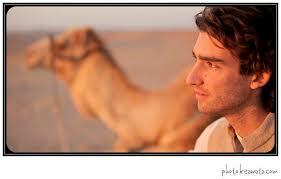 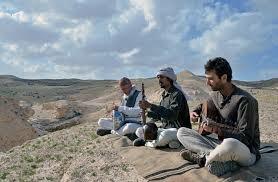 From the dry desert, to the green landscapes of hills, rivers and valleys to the inner city. 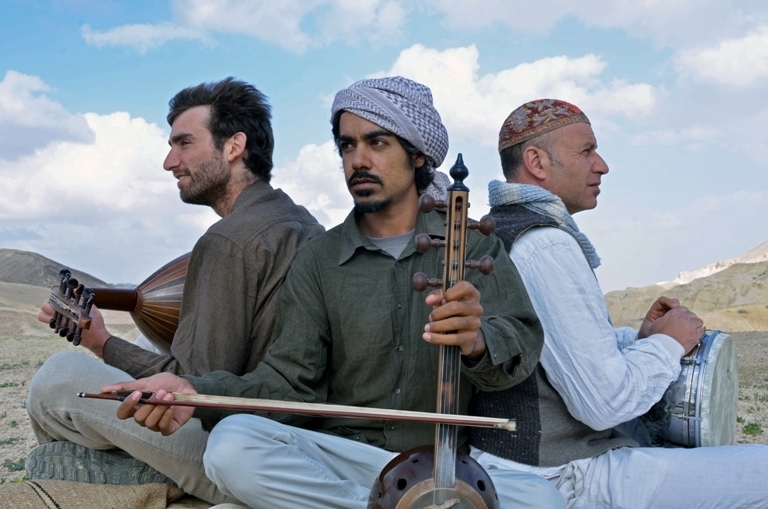 Each of the musicians enjoys leading workshops in Persian, and Near-Eastern Musical technique and composition using their respective instruments. 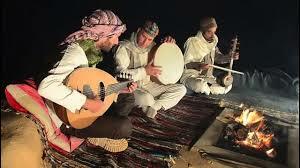 Collaboration, interaction, and performance with other musicians is most welcome.